Bring out the natural beauty of your home and add new dimensions of style to its interior and exterior with painting services from Precision Painting of Hudson! Our highly skilled home painters will work with you to make your decorating dreams a reality. If you are looking for highly skilled, experienced, high quality painters in Hudson, OH, you need look no further than Precision Painting of Hudson. Our reasonable rates are designed to fit any budget, and we provide high quality restoration services alongside our regular painting capabilities. 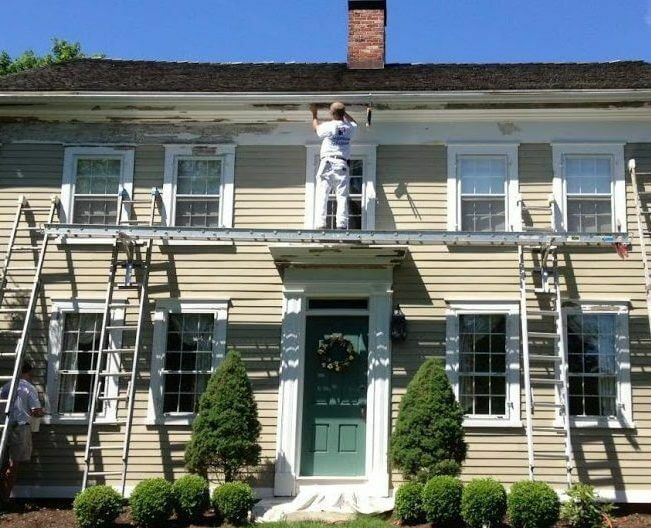 Our painters also specialize in beautiful historic restorations, as well as pressure washing services to the residents of Peninsula, Aurora, Hudson, Fairlawn, and Richfield. We are committed to doing excellent work and providing the finest customer service—when it comes to pressure washing and painting services, we get the job done right the first time, every time. 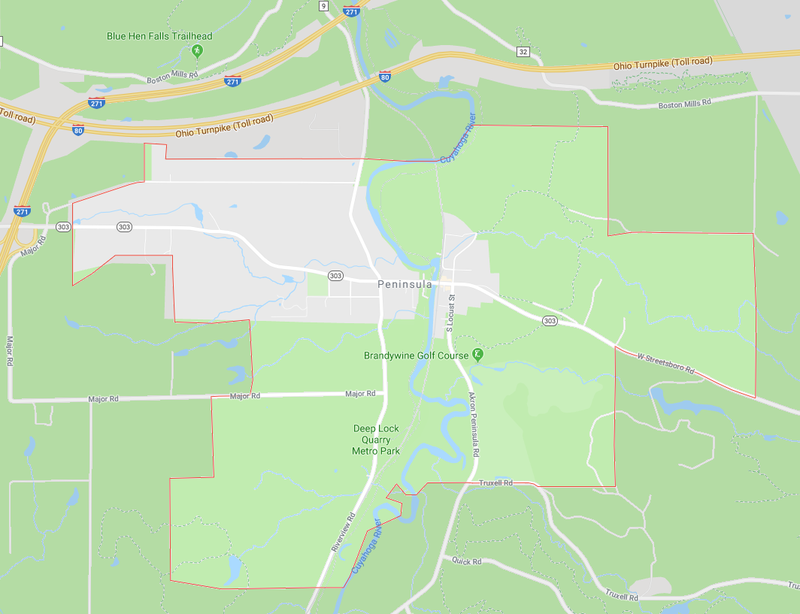 Precision Painters of Hudson has been in business since 1983, and we are proud to be a locally-owned and -operated small business. Our clients’ satisfaction is our top priority, and that shows through in the quality of our work and the fairness of our prices. Because we are fully insured, you never have reason to worry when you hire us to paint or pressure wash your property, and we respect every job, no matter the size. 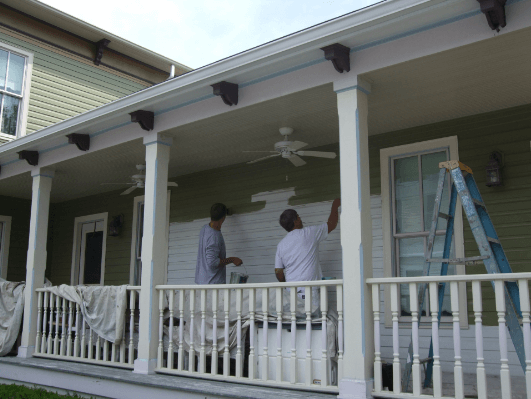 Here are just a few reasons why you can always count on Precision Painting of Hudson to be your friendly and affordable professional painters in Hudson, OH. We are a proud locally owned and operated small business in Hudson, OH. We are happy to do residential, commercial and historic renovation work. We offer pressure washing, as well as versatile painting services. If you would like to learn more about our services, please get in touch with Precision Painting of Hudson today!